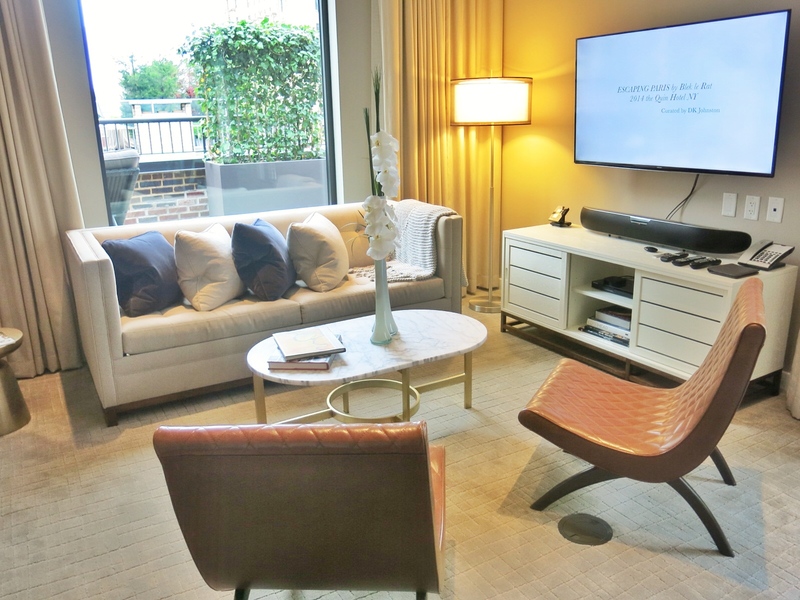 Last week I attended a tour of the Quin Hotel’s luxurious new Premier Penthouse Suite. The hotel, located on the corner of West 57th Street and 6th Avenue, opened in 2013 but has already captured the hearts of Condé Nast Traveler readers who selected the Quin as one of the top 10 hotels in New York City last year. The penthouse is the epitome of luxury at a spacious 3,500 square feet. 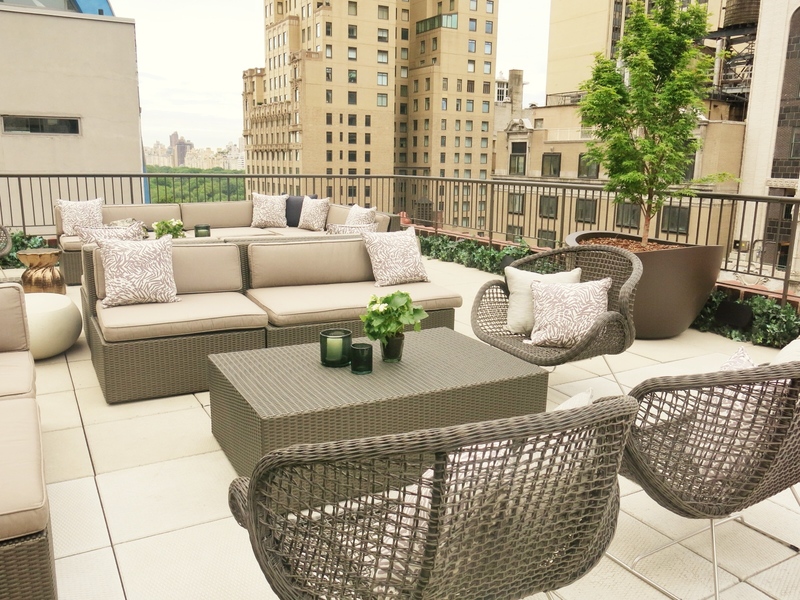 It also has plenty of outdoor space: a 1,300 square foot terrace that is perfect for an intimate event with spectacular views of the city and Central Park. 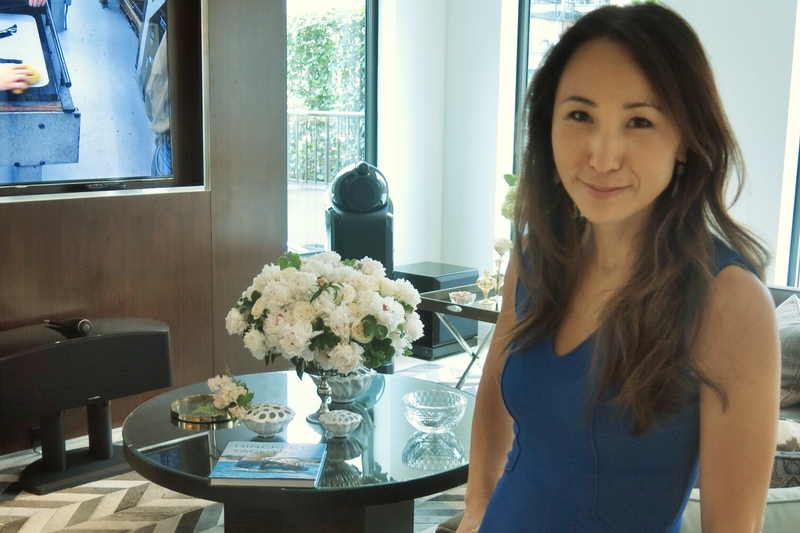 The Quin partnered with world-renowned event designer, Jung Lee, who did a phenomenal job on the decor of the suites. It was a treat to meet her since I’ve been a fan of her store Jung Lee NY since it opened two years ago in the NOMAD district. Indoors, the Penthouse features a master suite with a luminous marble bathroom, one guest bedroom, one convertible office space/bedroom, and two guest bathrooms. An open-plan living area, professional-grade luxury kitchen, and a dining room for 14 allows for graceful entertaining. I also had a chance to sample a superb selection of small bites from The Wayfarer Restaurant, a bi-level classic American seafood grille owned by Lisle Richards, Eric Marx and Jimmy Haber, that is located at the ground floor of hotel. Savory dishes and locally sourced seafood included fresh raw oysters, the biggest cocktail shrimp I’ve ever seen, delectable lobster rollers, and perfectly cooked steak. 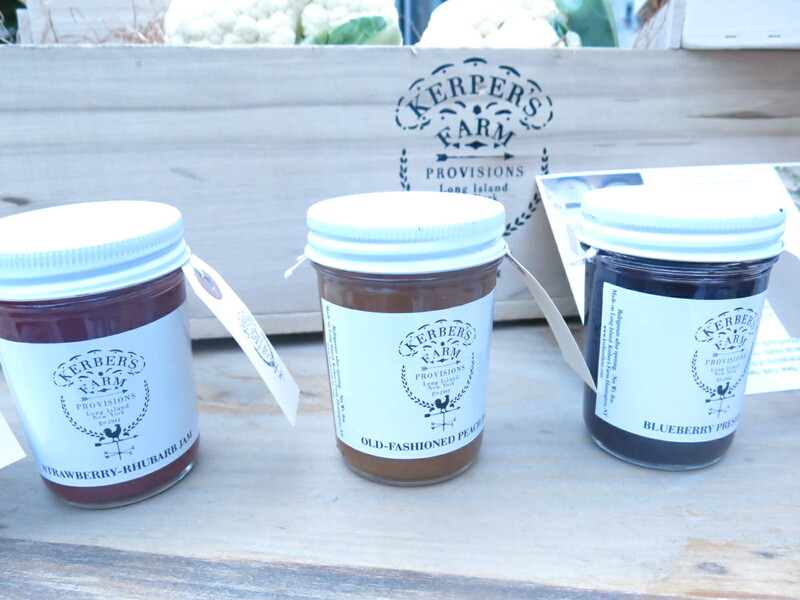 The Quin Premier Suites has also partnered with Kerber’s Farm, a historic farm located in Huntington, Long Island. 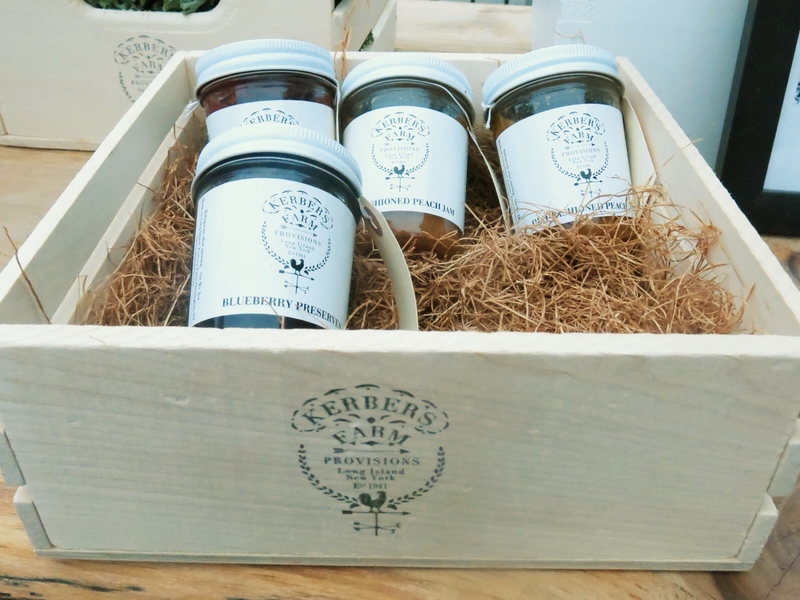 Penthouse guests receive curated Kerber’s Farm gift crates and have the opportunity to visit the farm. 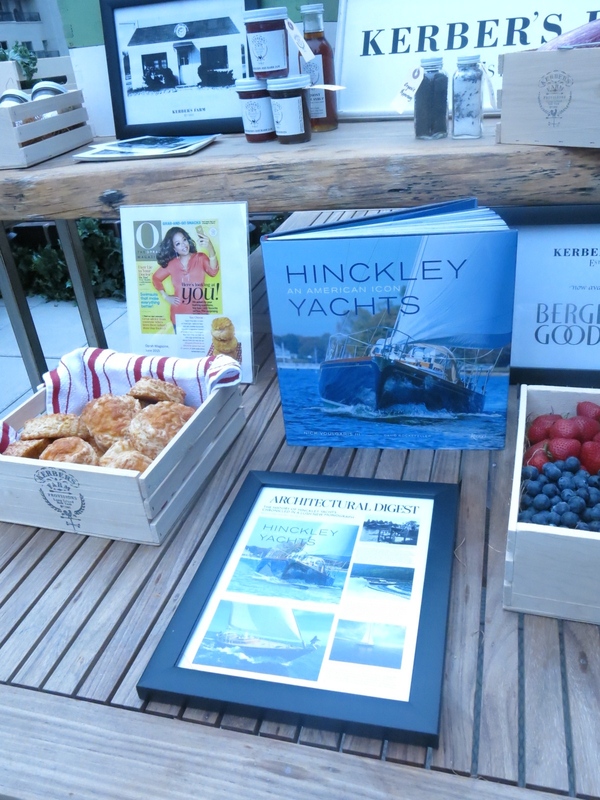 Nick Voulgaris III, proprietor of Kerber’s Farm and author of Hinckley Yachts: An American Icon (Rizzoli), will lead tours of the kitchen in which all of its products are produced, its bee hive, chicken coops, organic vegetable farm, legendary barns, and more. Guests can help pick peak-of-season produce, make their own preserves, or enjoy a private picnic on the scenic grounds. I also had a chance to see one of the Premier Suites which also features amazing city views, 1.5 marble bathrooms with a rain shower and deep soaking bathtub, and a separate bedroom with a king-size bed. 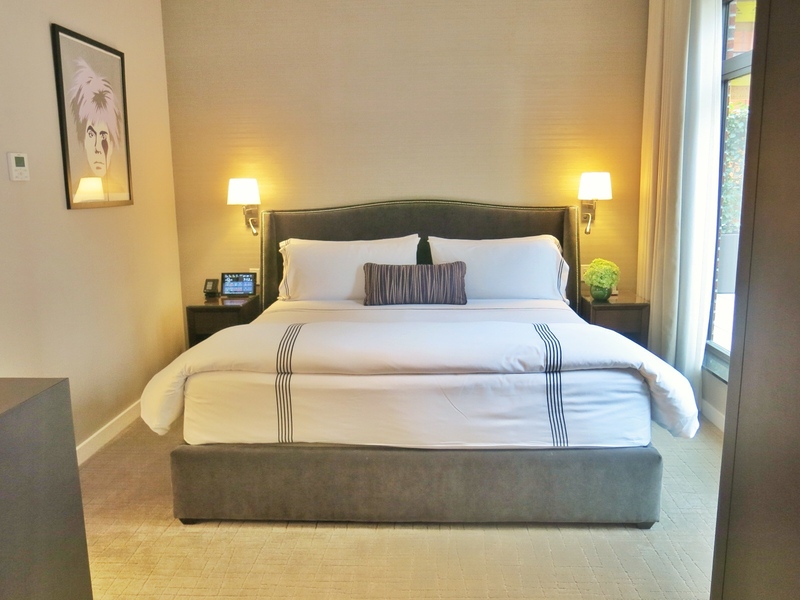 The Quin is a great choice for families who want luxurious accommodations in NYC.